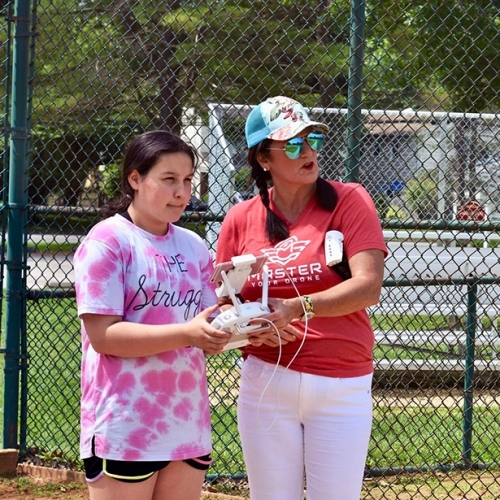 The mission of our drone flight school is to educate drone enthusiasts and train them to fly with precision and confidence. Whether flying as a hobbyist or stepping into commercial drone opportunities, there are many aspects to learn and master in the exciting and advancing technology of Unmanned Aircraft Systems integration. 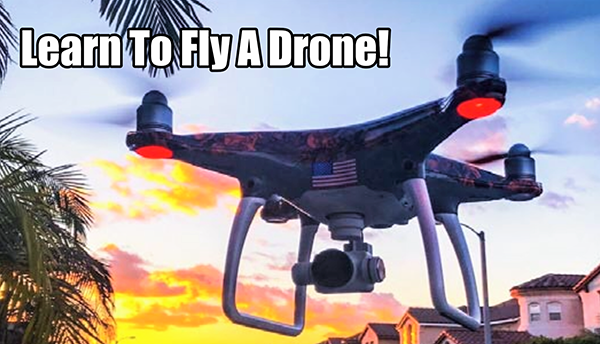 Our drone training courses will take you step by step through the basics, or prepare advanced drone pilots to get your FAA Part 107 drone license. 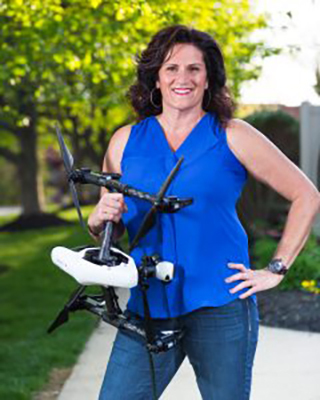 If you are looking to plan a team building event in the greater Philadelphia area, we offer corporate team building events that include a hands-on lesson in how to confidently fly a drone, a drone simulator scavenger hunt, and more! 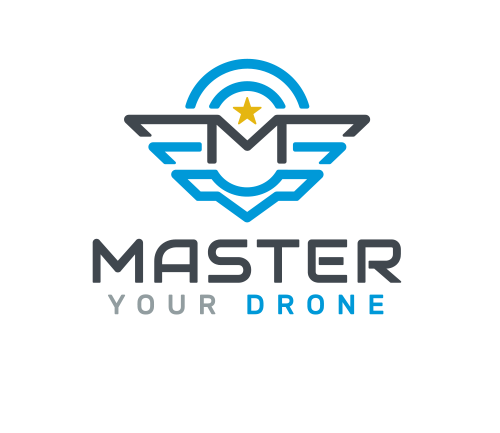 Come fly with us at Master Your Drone – the view from the sky is simply spectacular! Kplay has spent the past 25 years in sales and marketing, public speaking and as a master trainer. Her ability as a visionary, educator, and team leader has given her boundless opportunities as an entrepreneur and keynote speaker. 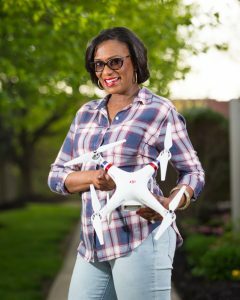 Shari Williams, the “Goddess of Drones”, is an established Community Outreach professional, stem and safety advocate. Shari has worked with and partnered with stem programs and business professionals for over 20 years. 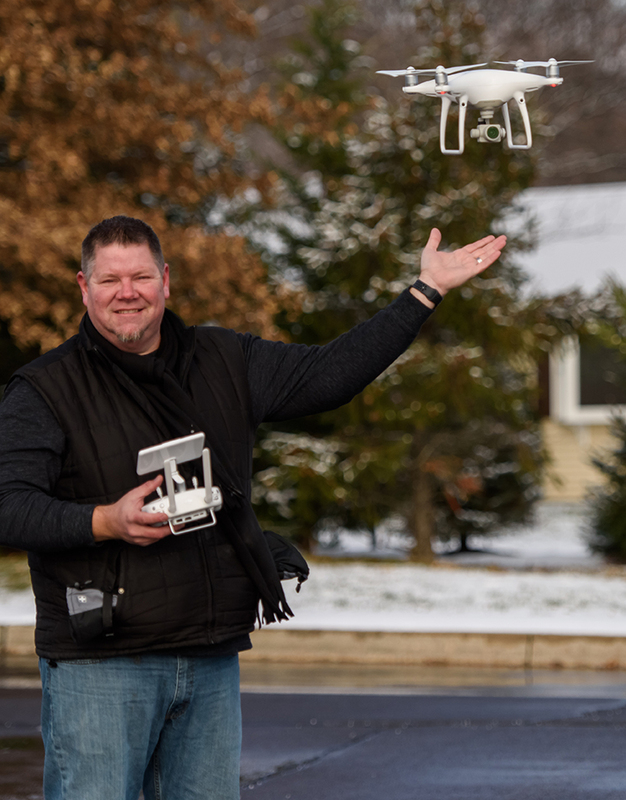 A commercially licensed UAS Pilot and professional videographer & photographer for past 14 years. His experience & passion for photography has entered a new dimension with drone technology. 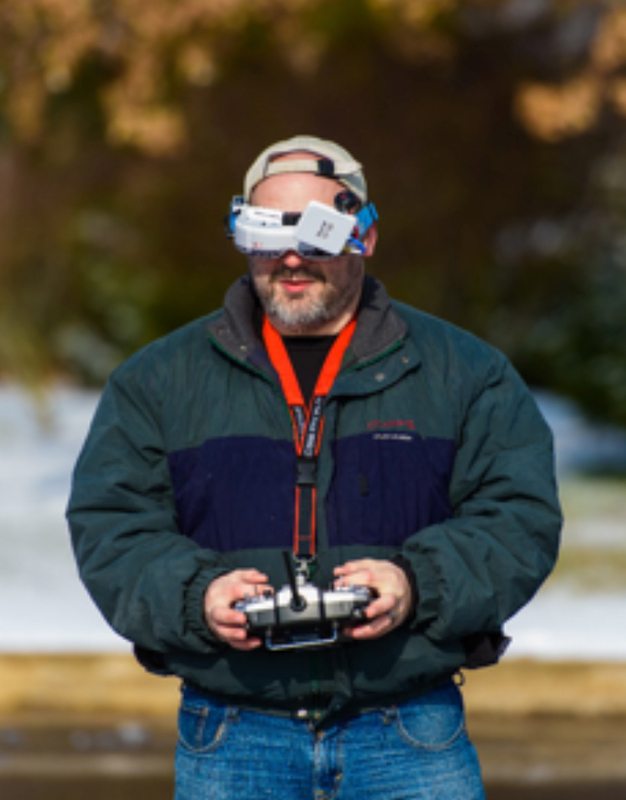 A commercially licensed UAS Pilot, Roie has 30 years flying experience in the RC world. Roie is an award winning photographer who has some serious drone racing skills.